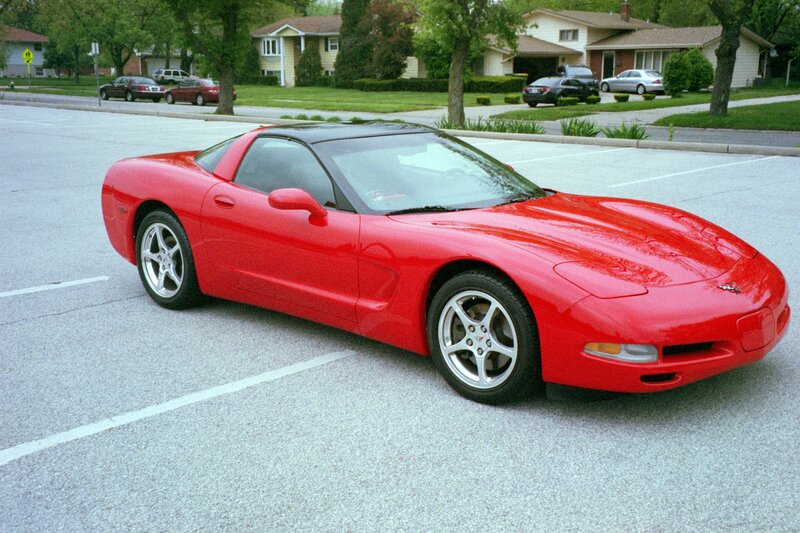 Do you have a Corvette that you are ready to sell? What a better place to post your Corvette than with other Corvette enthusiast! 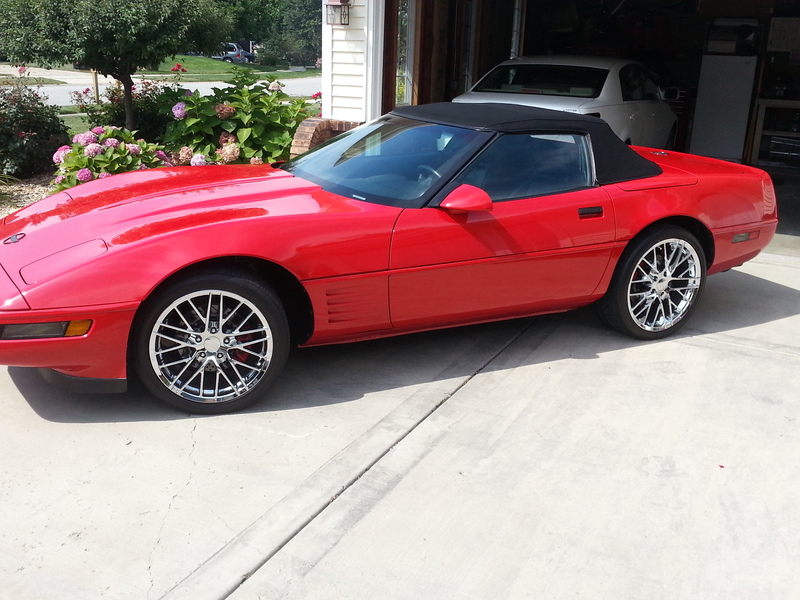 Please send all your details and photos to doug@oranjevet.com to post your Vette. 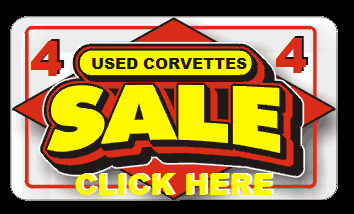 All that we ask is that when sell your Vette, or if you decide to take it off the market to let us know so we can remove it from our site. 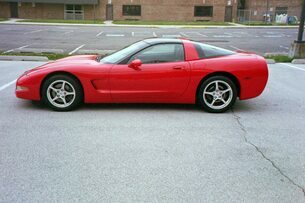 Please contact the seller and NOT the Crown Point Corvette Club in regards to any vehicle listed. There are no listing fees to place an ad on this page. 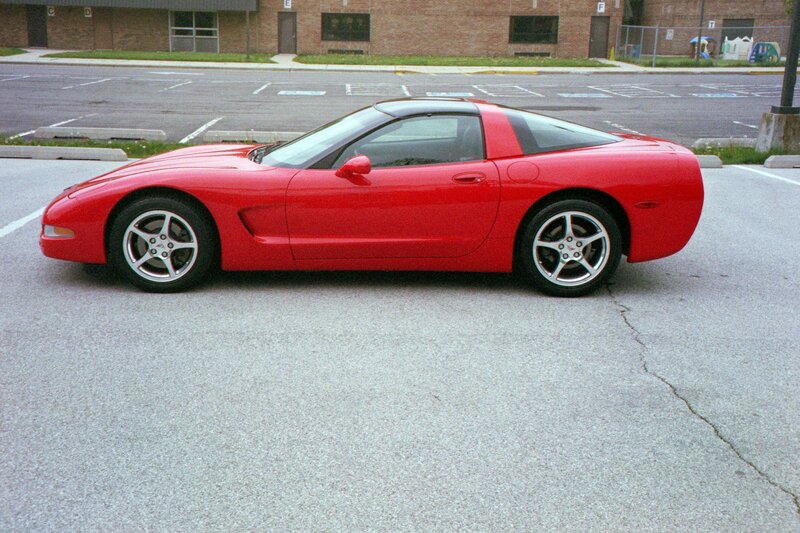 Crown Point Corvette Club is not responsible for the accuracy or quality of any items sold. This is simply a venue for people to advertise their items for sale. All prices and descriptions are printed directly from the seller's own words. All transactions are directly between buyer and seller via seller's contact information. Any and all questions dealing with a particular item listed should be addressed directly to the seller. Shipping, insurance, warranties or applicable taxes are the direct responsibility of the seller. 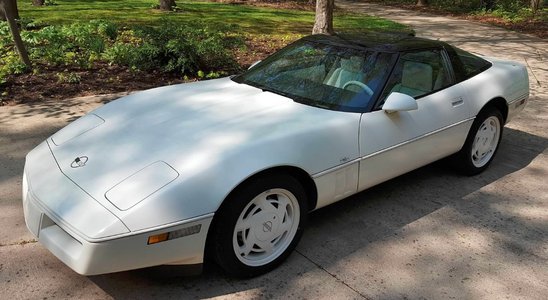 By submitting your item to be placed on this page to sell you are implying that the Crown Point Corvette Club accepts no liability for transactions between buyer and seller but is simply a free advertising space to sell your item. 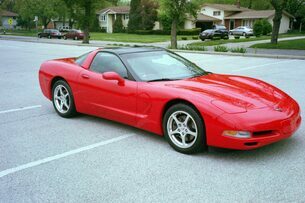 Also, the Crown Point Corvette Club has the right to refuse any product that may be offensive or otherwise unfit for this page. My name is Chris Pamphilis. I was in the club in 2009 when Jeff Graystone was president. 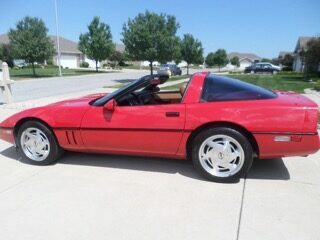 I own this 1992 red convertible corvette and I am selling it. 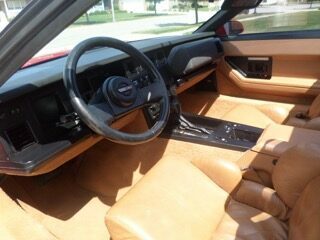 It has 24600 original miles. It's all stock except the tires, wheels and the rotors are slotted and drilled. I've owned the vehicle for 17 years. I'm asking $19,900. I will negotiate if anyone is interested. I can be emailed at kruzin846@gmail.com and my number is 219-218-0583. 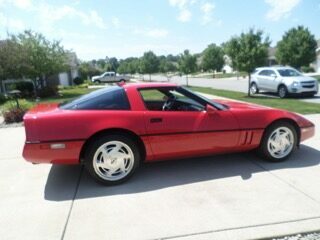 1989 Red Corvette, Hatchback, 5.7L, Automatic, with targa top, 60,200 miles, Asking $9,995, Call 219.322.1840. Click Here to see more photos and for more information.